Pure Thermal Spring Water- packaged in a sterile environment right at the source. Properties- It's unique and constant composition gives it soothing and anti-irritating properties proven by numerous scientific studies. 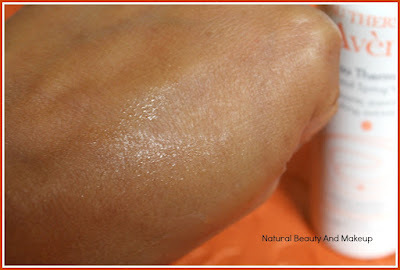 Tested by dermatologists, it is a key element for the sensitive, hypersensitive and allergic skin. Indications: Key element for the sensitive, hypersensitive, allergic and irritated skin. 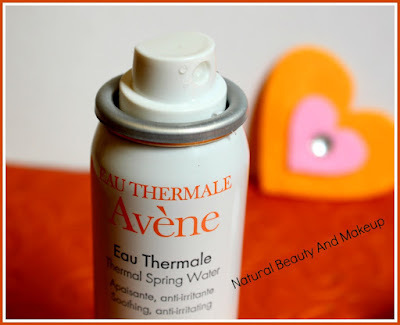 Avène Thermal Spring Water (AVENE AQUA), Nitrogen. Availability: Online and at the super stores. You can also order here. The soothing and anti-irritating Avène Thermal Spring Water comes in a white coloured long plastic container with a spray nozzle firmly protected by a cap. 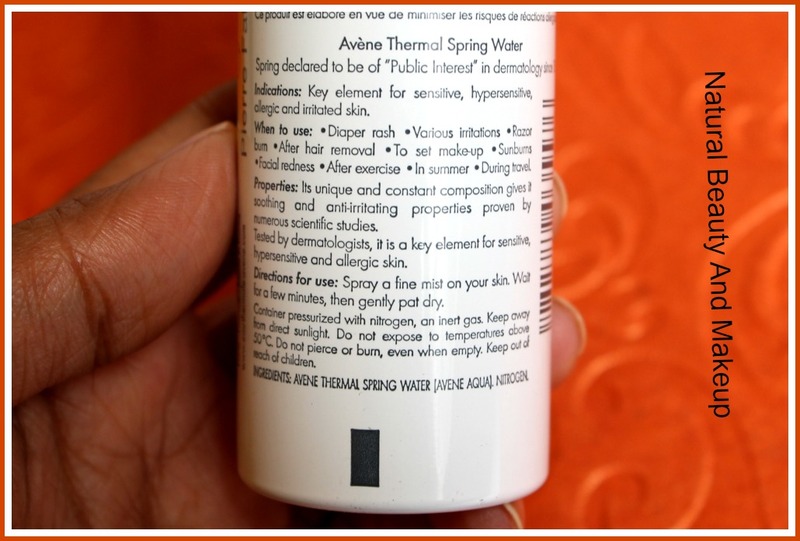 The product related all necessary information is printed on the container itself. Overall, the packaging is lightweight, handy and also travel-convenient. It’s a clear liquid with no particular smell, just like water. 💗As a facial mist, it helps in closing the pores on my T-zone area and makes the skin smooth. 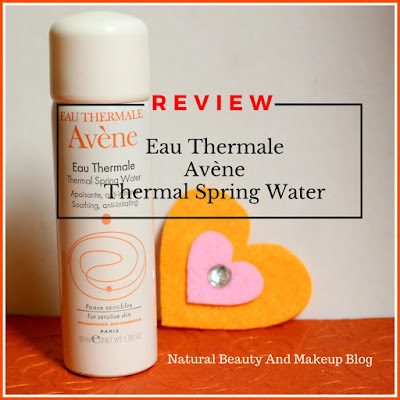 It hydrates the dry parts of my face at the same time controls excess sebum production thus works great in maintaining the pH balance and toning the skin. 💗Post work-out or coming back from a hectic outdoor activity, I usually spray this to refresh my skin. 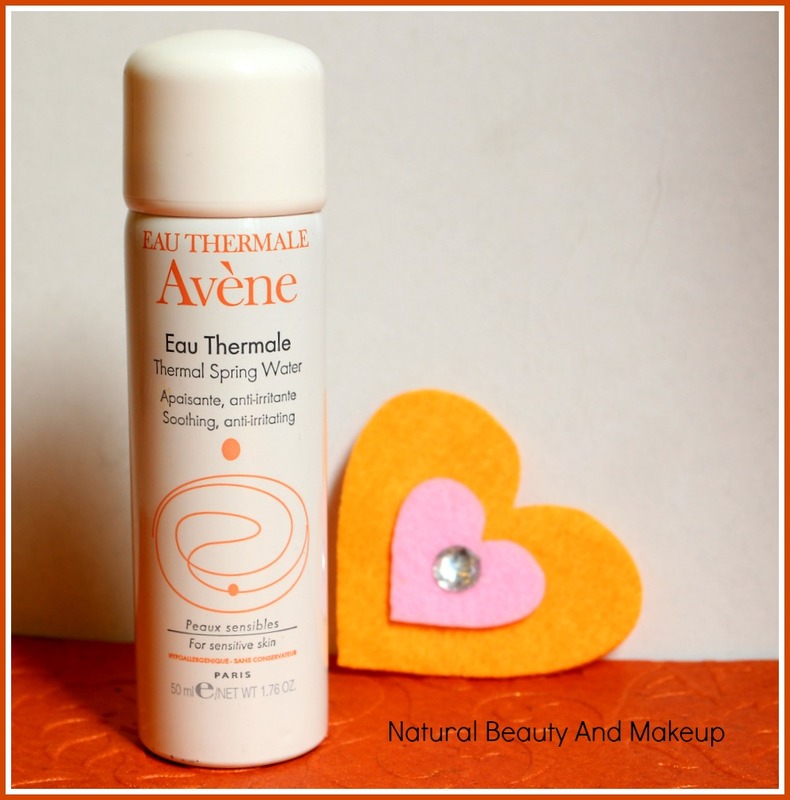 Upon application, it imparts a cooling sensation and acts really well to rejuvenate and replenish the skin instantly. 💗It works amazingly to soothe the rashes and the facial redness caused by heat or allergy. It contains the anti-irritating properties hence comes handy while on a beach vacation or travelling wherever to cool oneself. 💗For the smooth finish, I usually mix this spring water with my BB stick foundation in summers or sometimes, just use it as a setting spray to get that luminous glow. Only a little amount of product is necessary per use. But if you apply it on a regular basis, this 50ml product won’t last long. 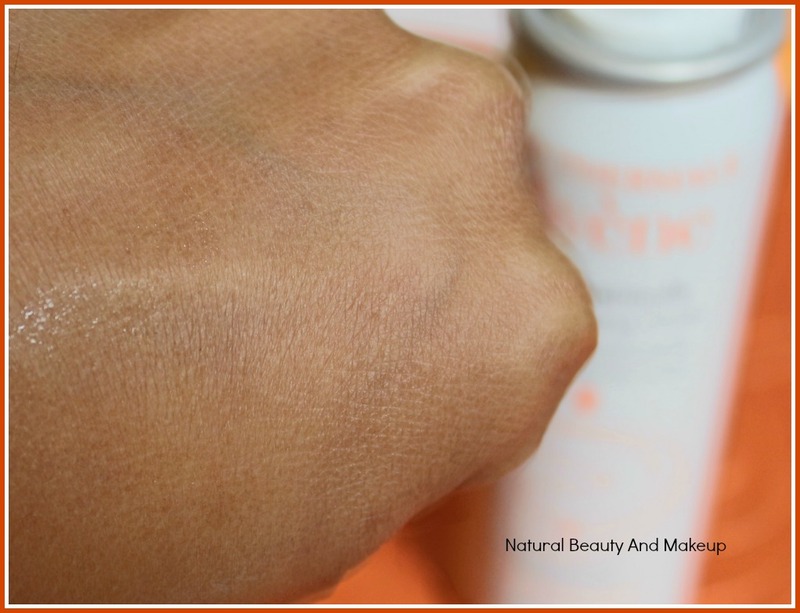 I use this sparingly only when my skin needs it badly otherwise, my other skin toners are enough to provide the much-needed care! Apart from price, I don’t find any other con! I fell in love with it after initial first few usages only. The claims made by this product hold true in all aspects. Starting from soothing the sunburns to hydrating my combination skin, it worked ahh-mazing in all these cases. Best thing, this can be used by both male and female who have sensitive and irritated skin. In short, this multitasking unisex product is a must have for everyone, especially for dry and sensitive skin people. 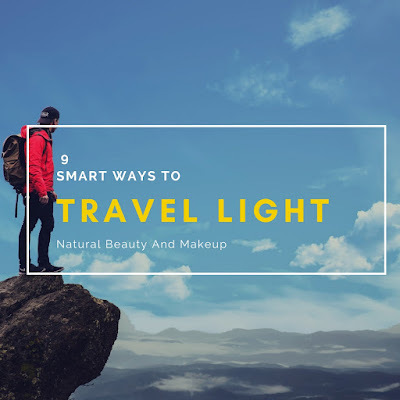 It is my go to product when I am travelling around or facing any skin irritations. However, I would also love to try out Thermal Spring Water from other brands that are available in the market. 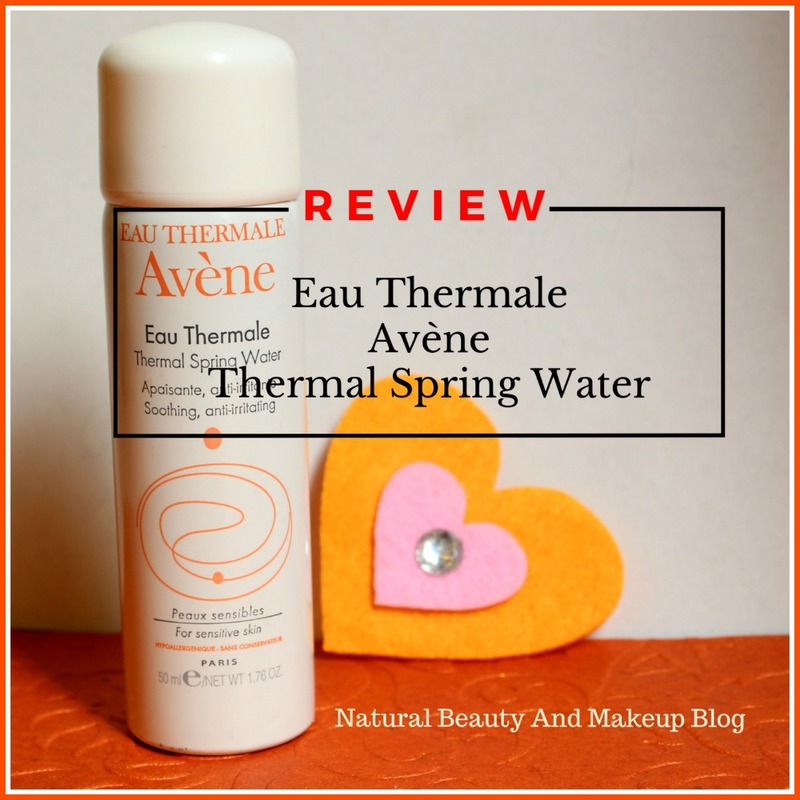 Have You Tried Avene Thermal Spring Water Yet? If Yes, Please Share Your Experience With Me In The Comment Section Below. 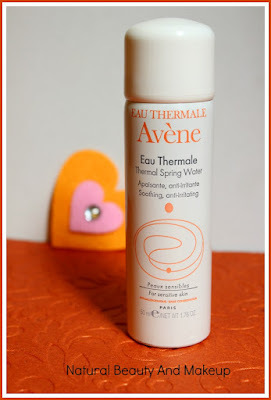 I love Avene! It's such a great brand! You know I was looking for this. Such well detailed review. Now I'm going to get this for myself. Glad you liked the post <3 Try this one Papri, you'll surely like it :) Thank you. Seen this spring water at the beauty stores, but for whatever reason,didn't really consider getting one. Now, I think I should without fear buy. Sounds a fab. Will do justice to my sensitive combination skin. I believe so. You must give this a try :) Thank you. There are so many pros and I love the easy, hassle-free application!! I'm planning to try this out soon. The mist sounds great for the skin.